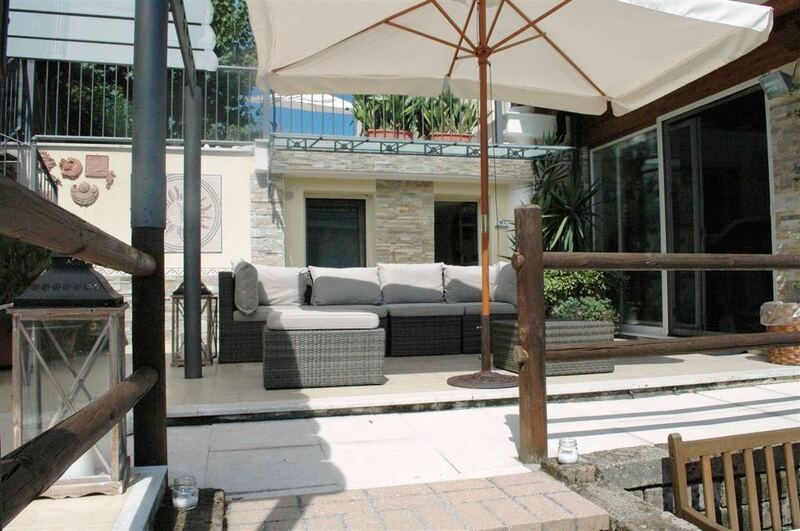 DescriptionIn Santo Stefano di Magra, in the very first set of hills, a few minutes from the city center of Sarzana, an independent villa of ample length with beautiful finishes. 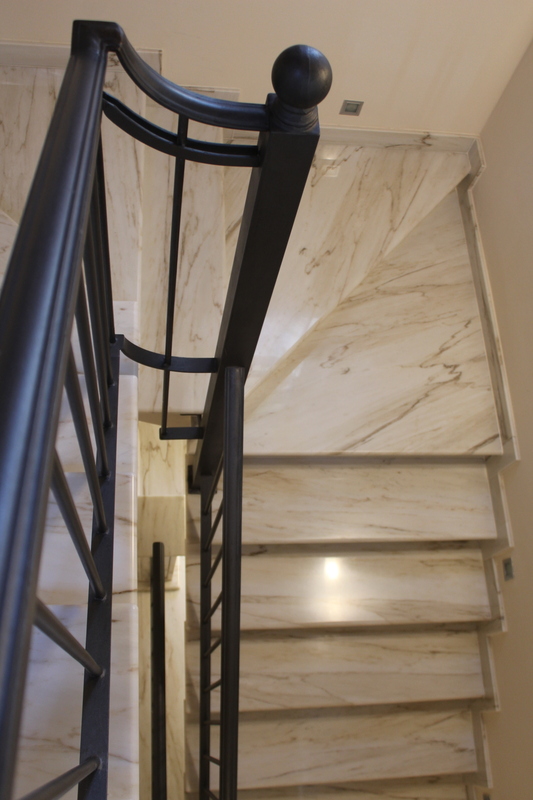 The building, recently built, is equipped with the latest construction technologies. 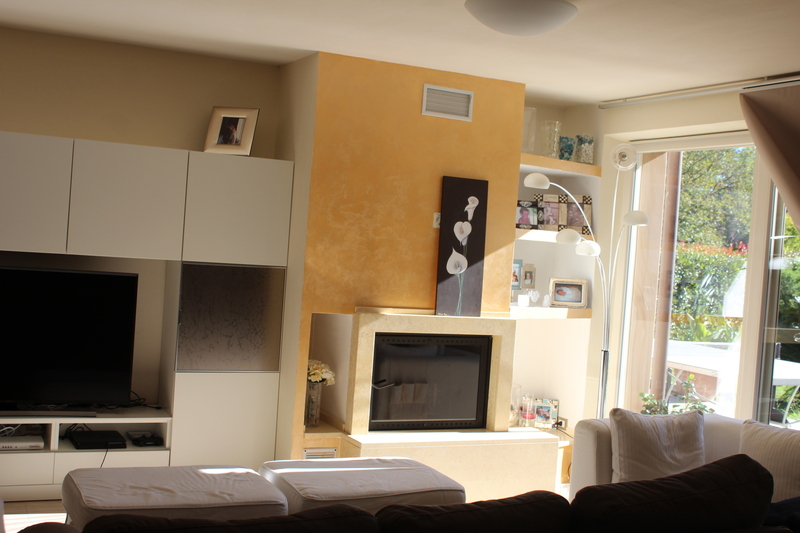 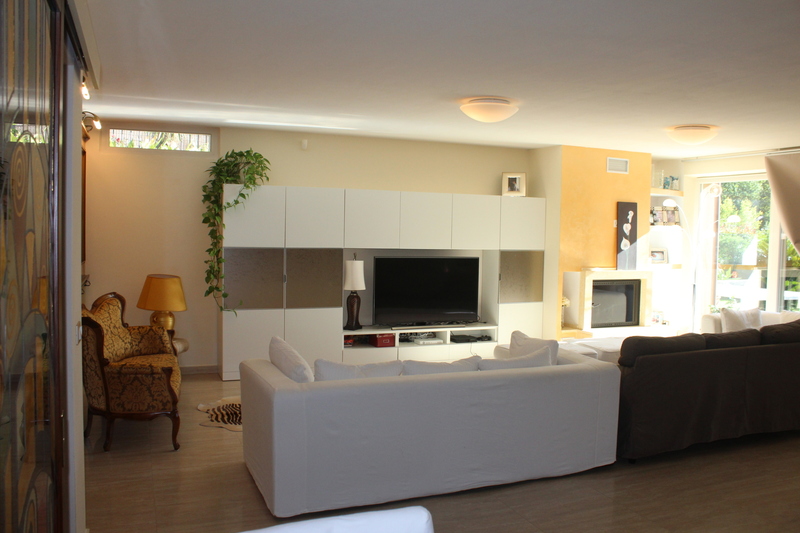 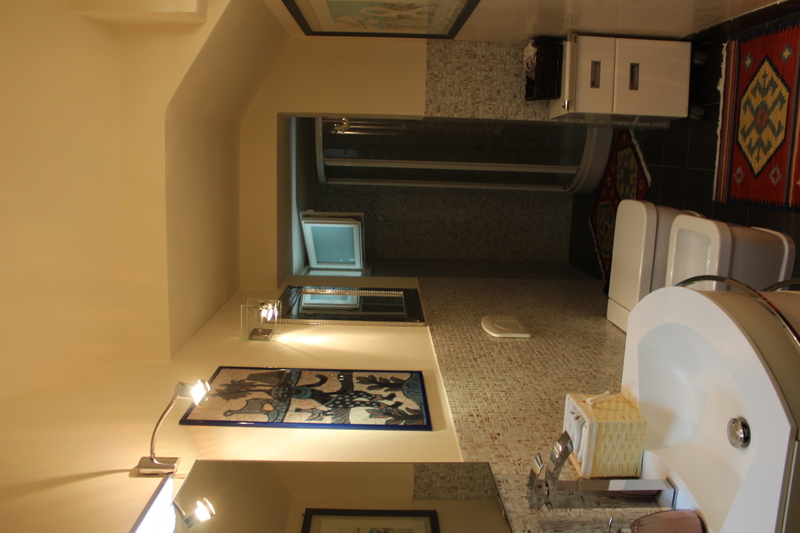 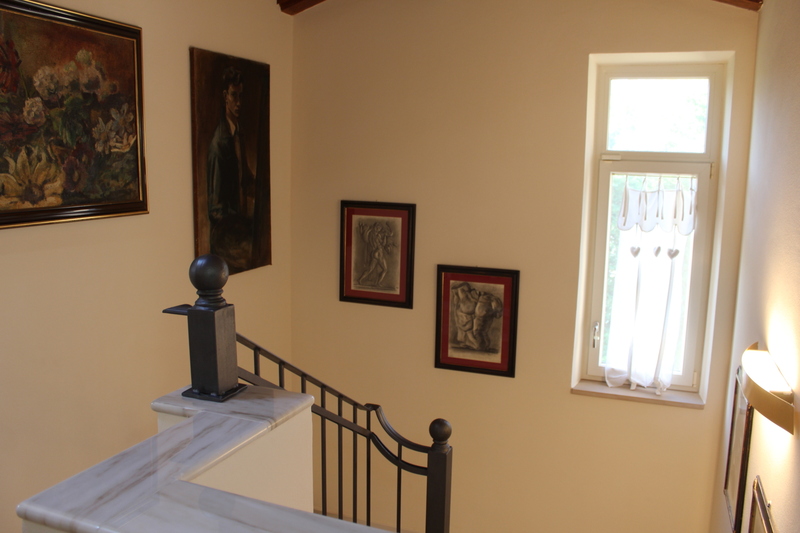 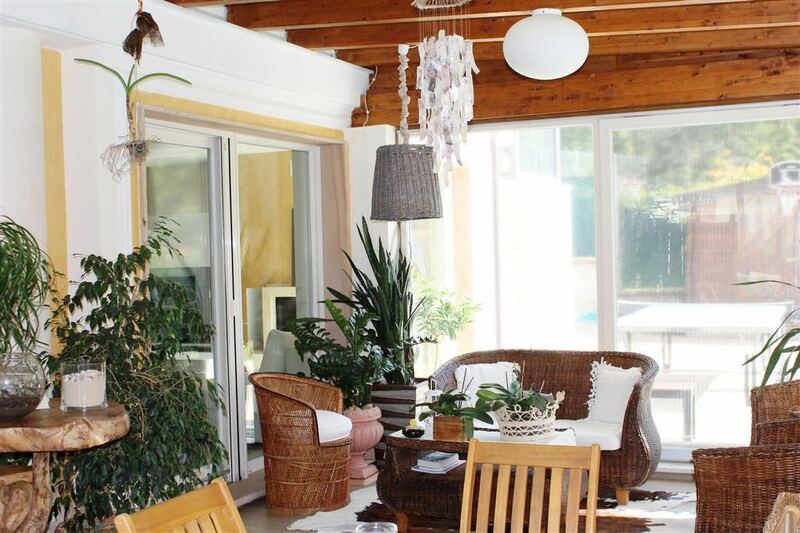 The villa is on two levels each over 140 square meters. 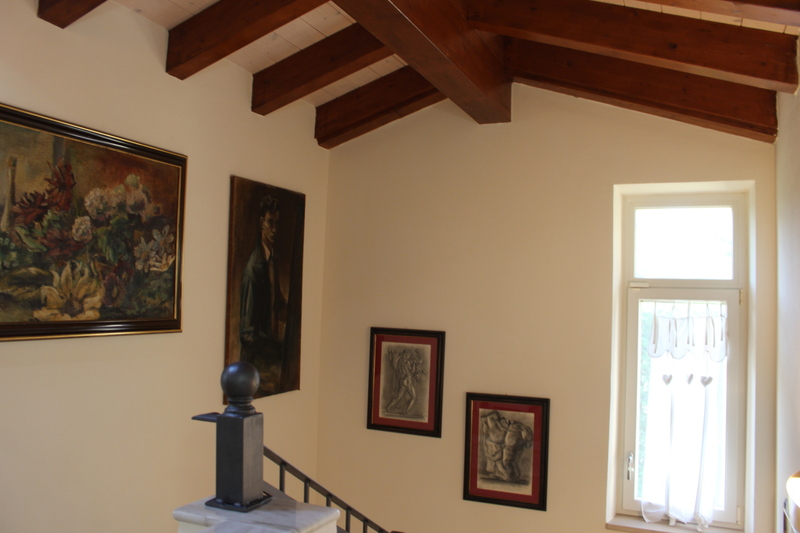 and a living area at the same level of the garden, with a living room of over 90 square meters that includes a fireplace and veranda. 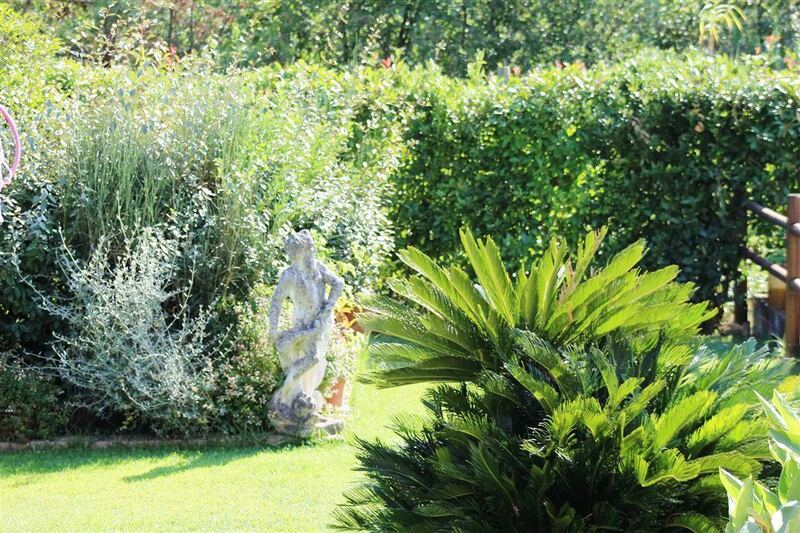 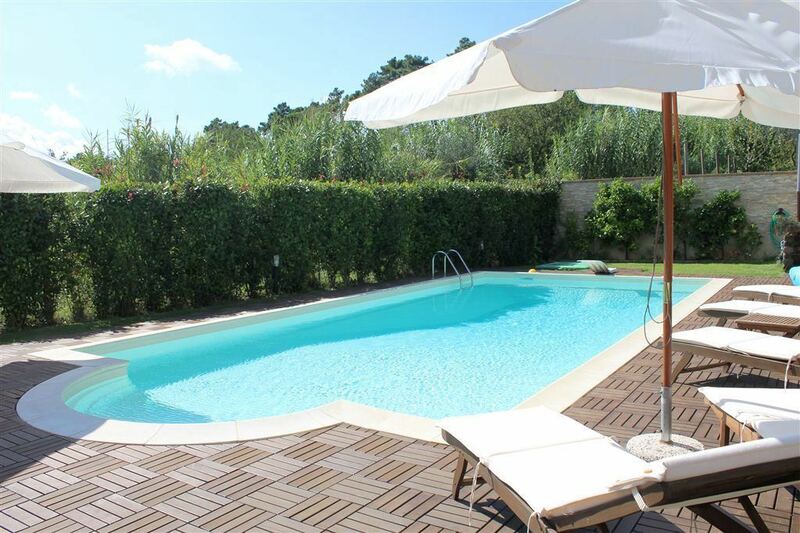 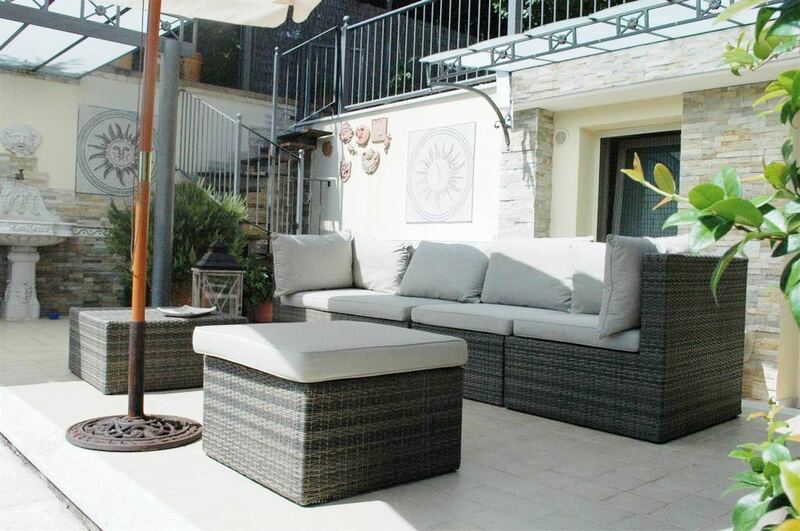 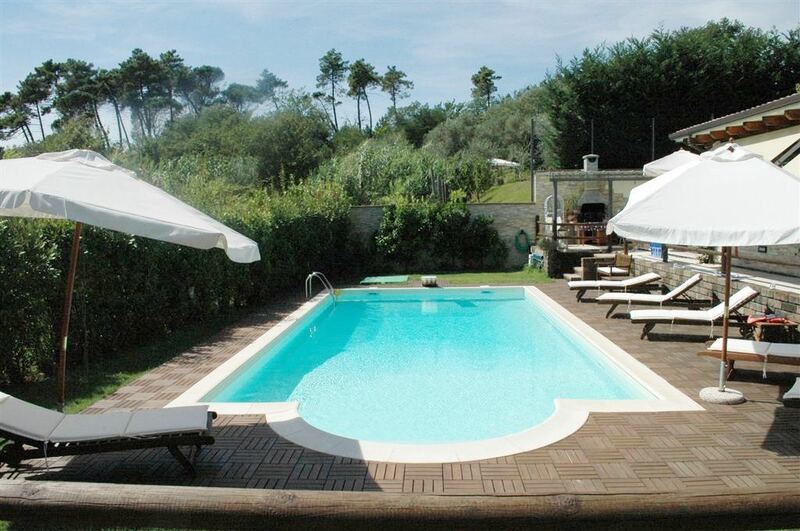 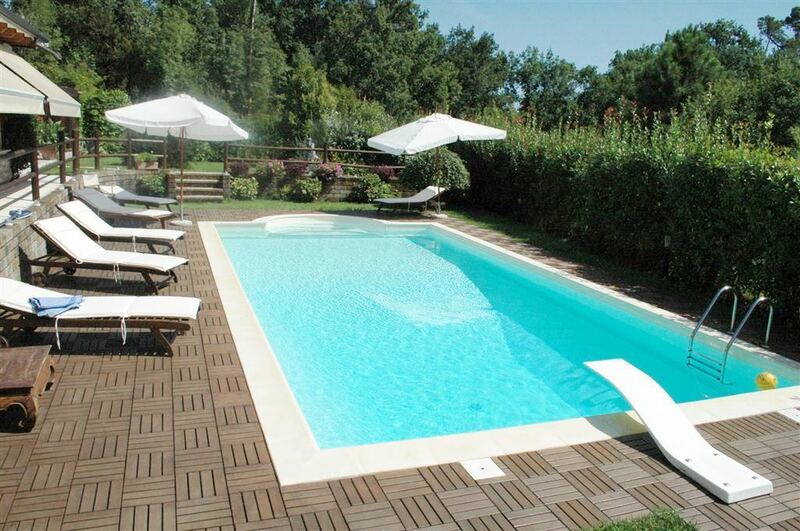 The beautiful equipped garden hosts a 65 sq.meter Roman swimming pool and a barbecue area. 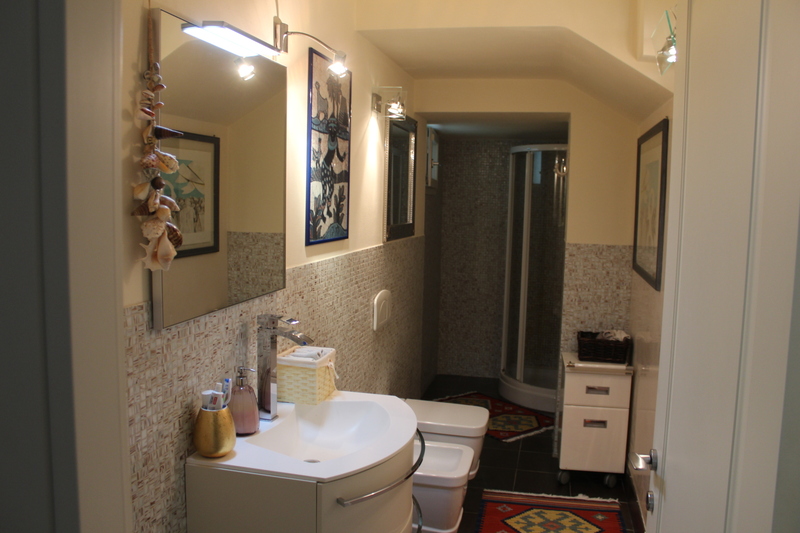 The property is completed by a cellar and a large-sized tool shed. 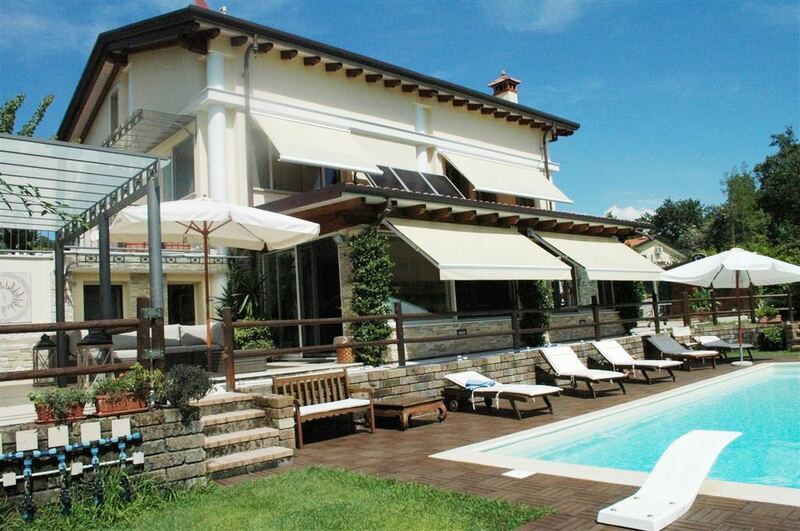 The villa has elegant and functional finishes and a beautiful swimming pool magnificently framed. 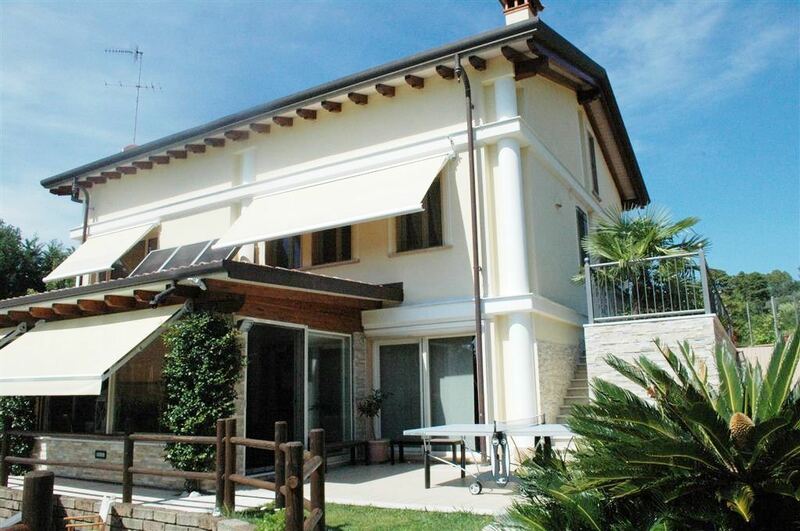 In a few km you can reach the center of the municipality of Santo Stefano Magra which has a large shopping center and numerous other commercial and service activities. 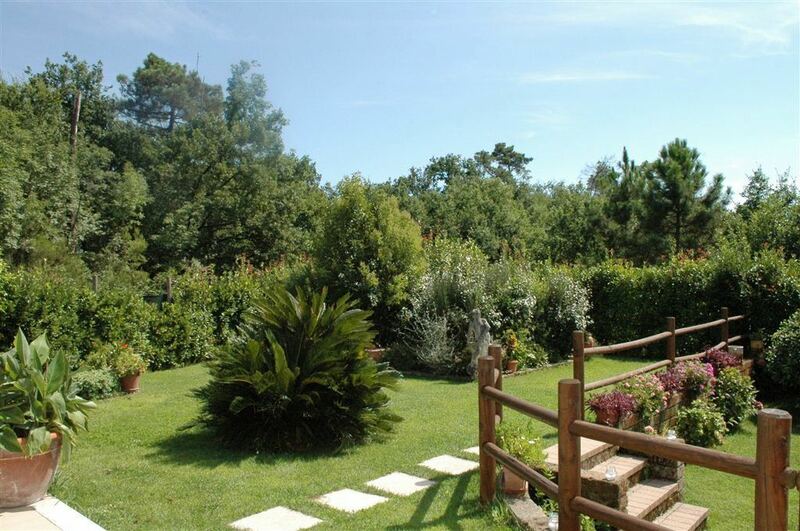 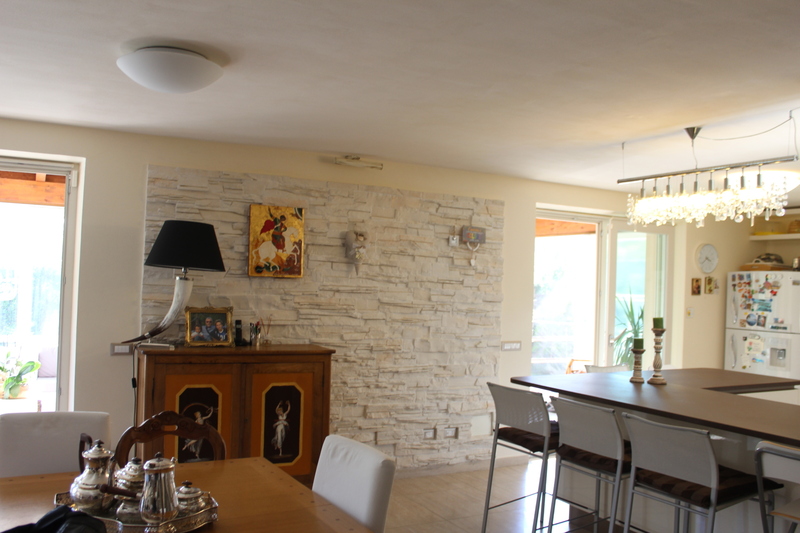 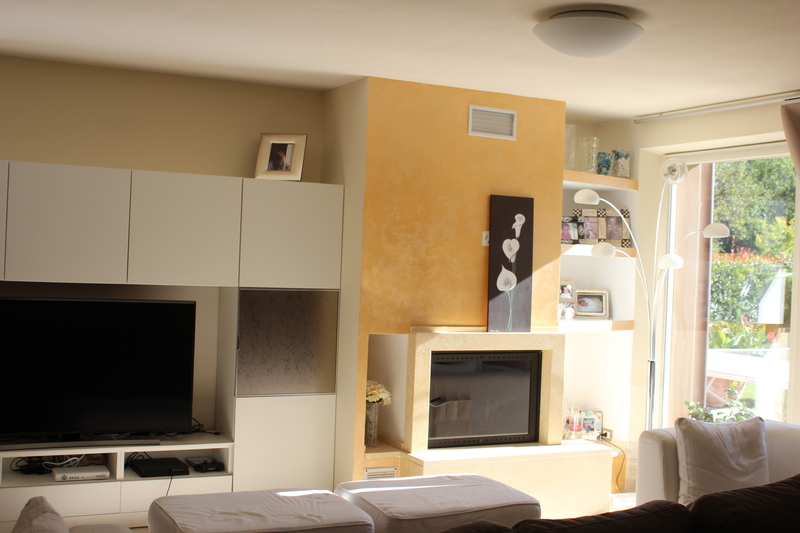 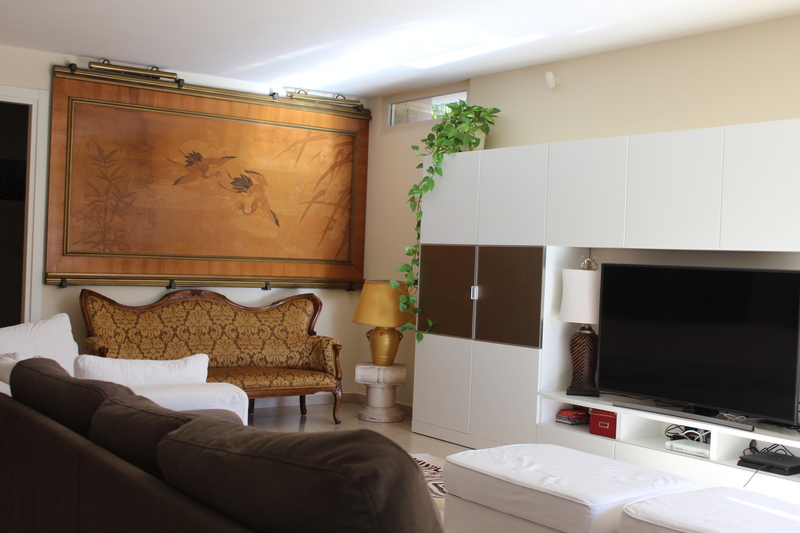 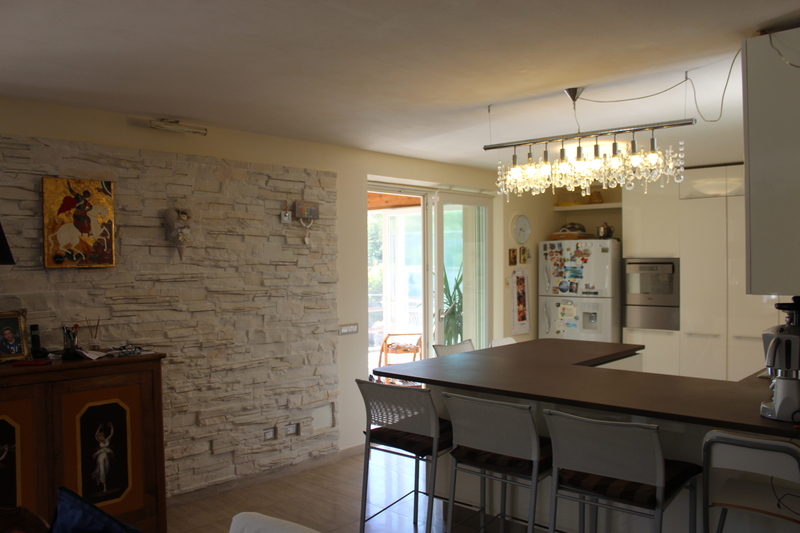 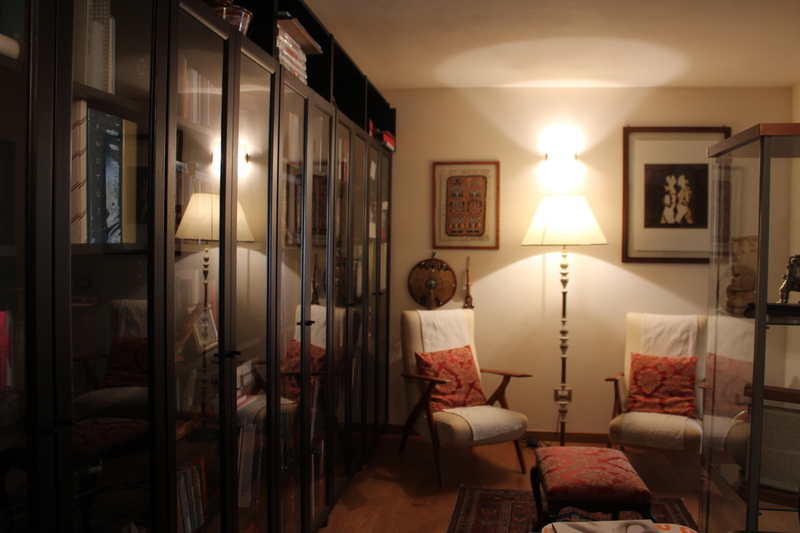 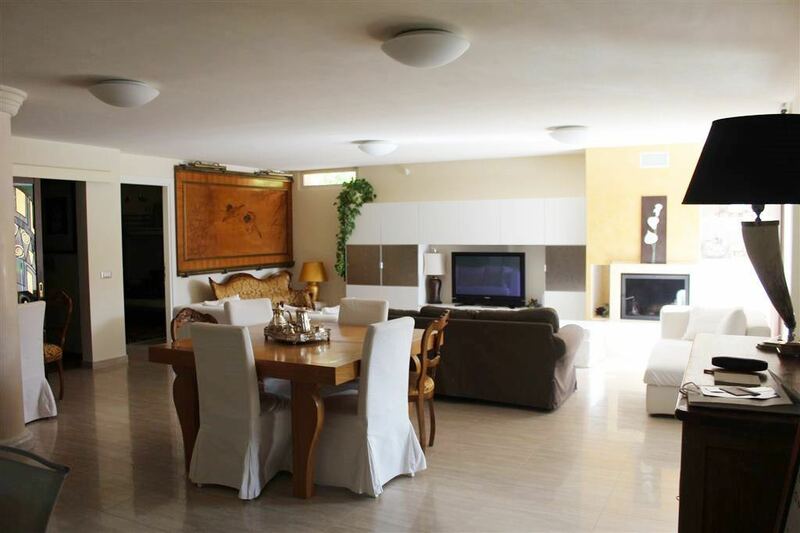 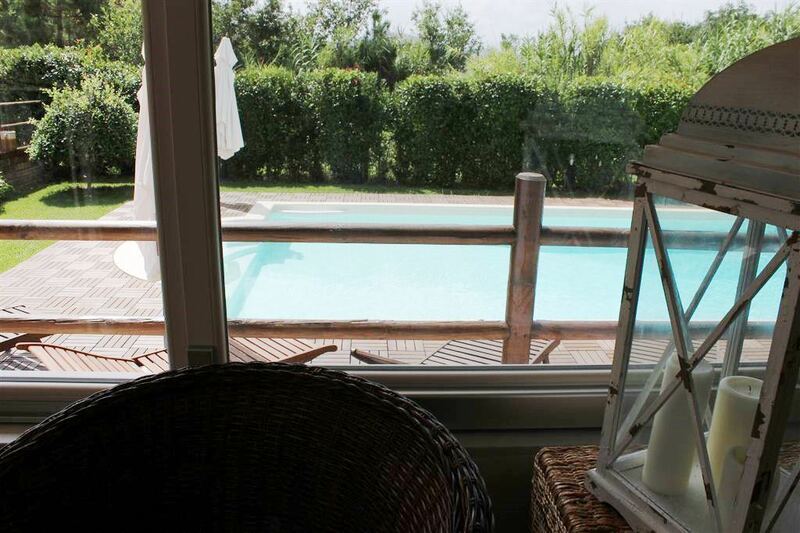 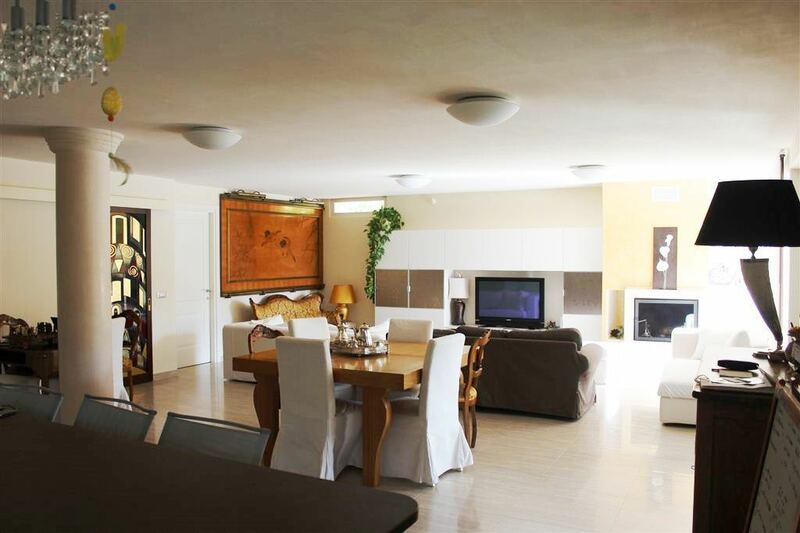 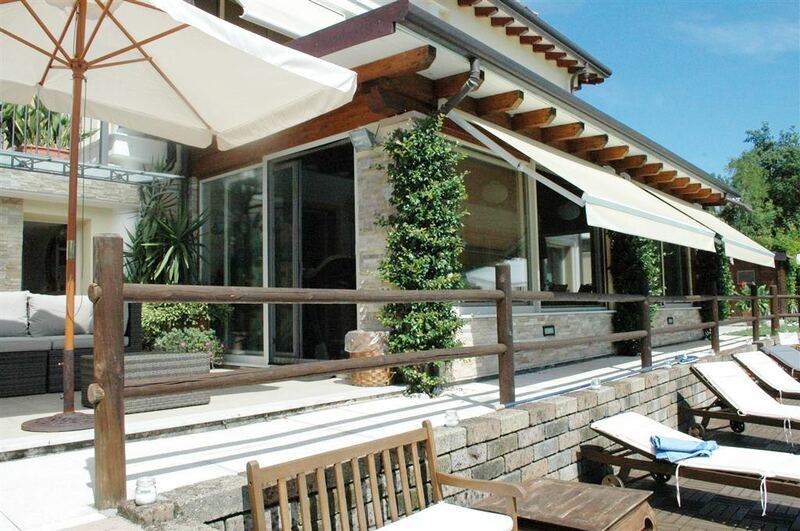 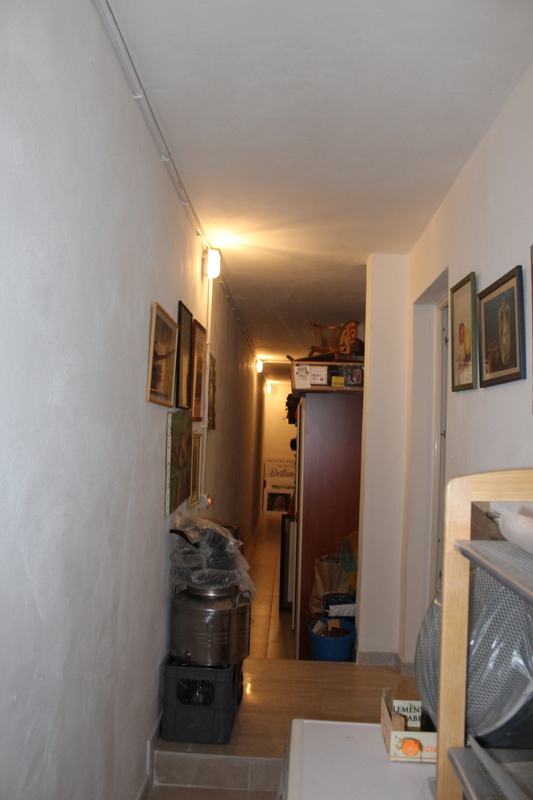 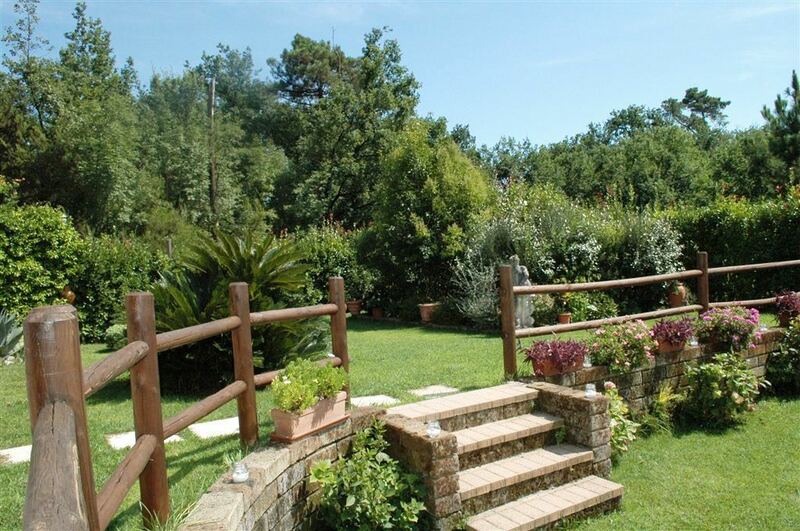 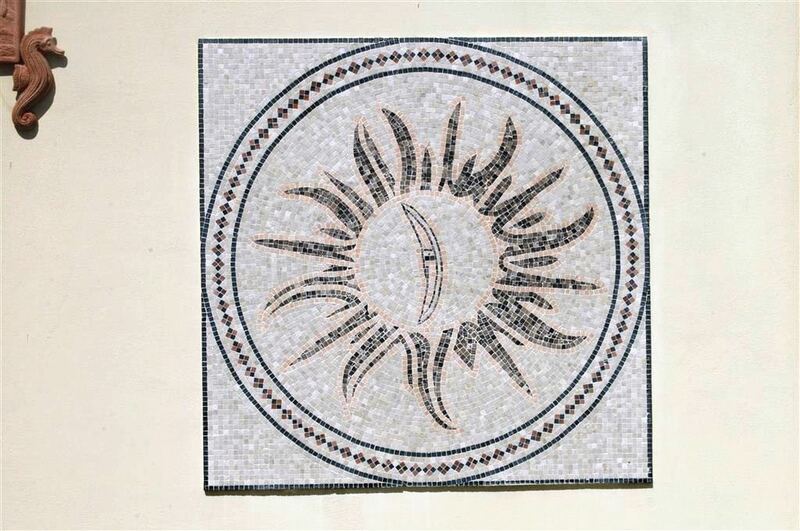 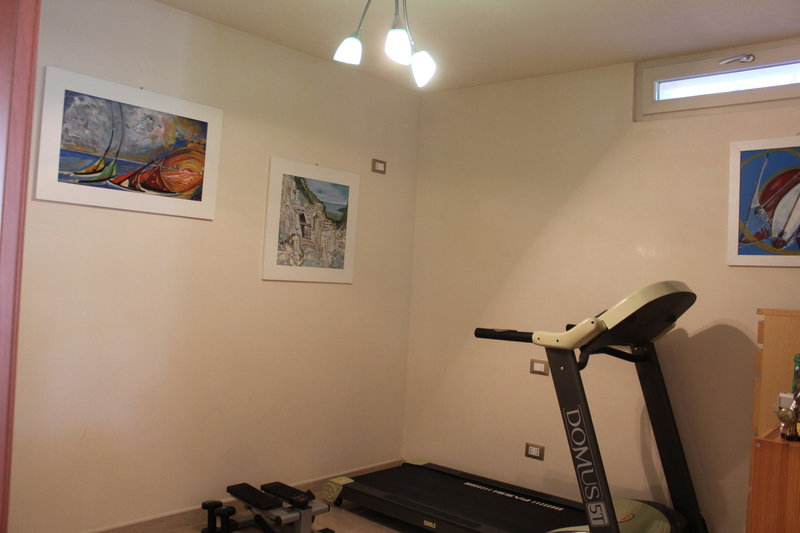 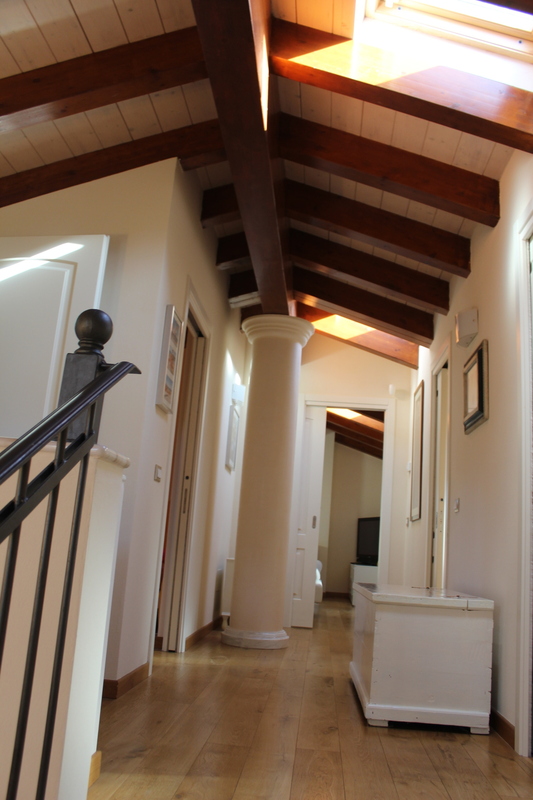 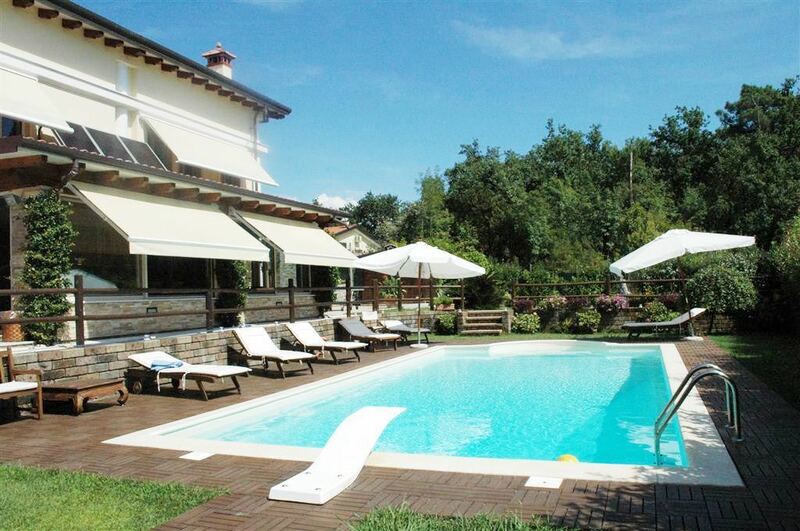 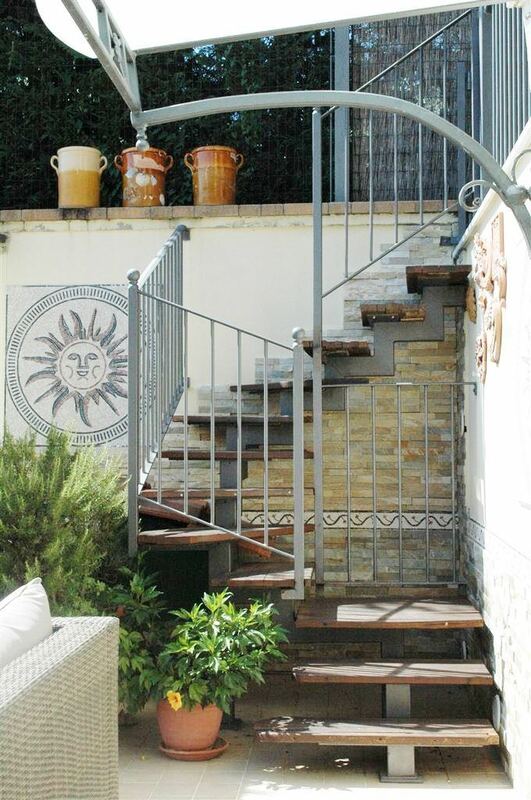 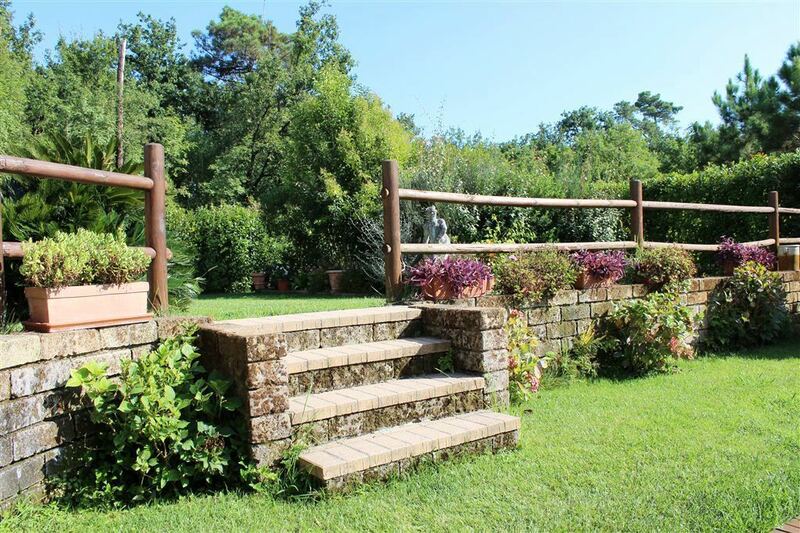 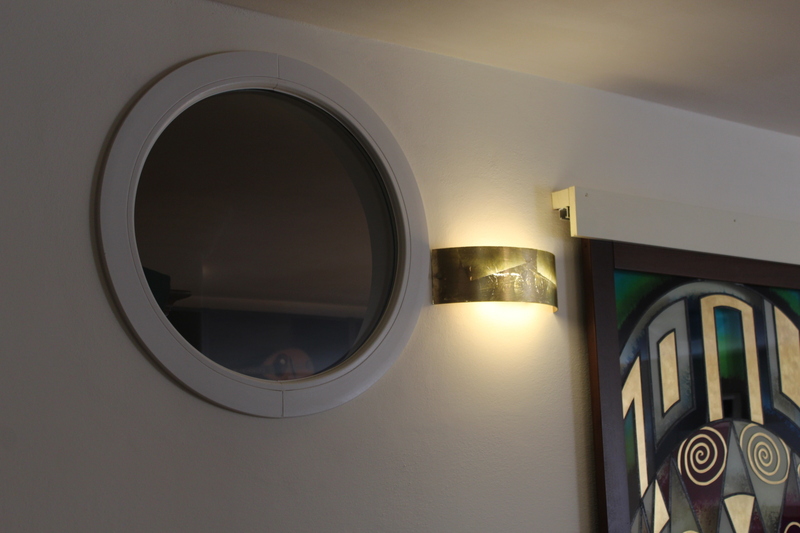 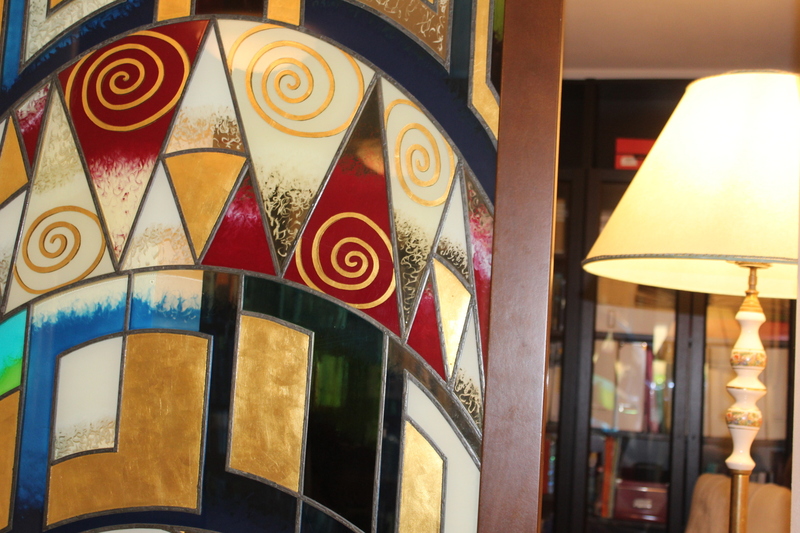 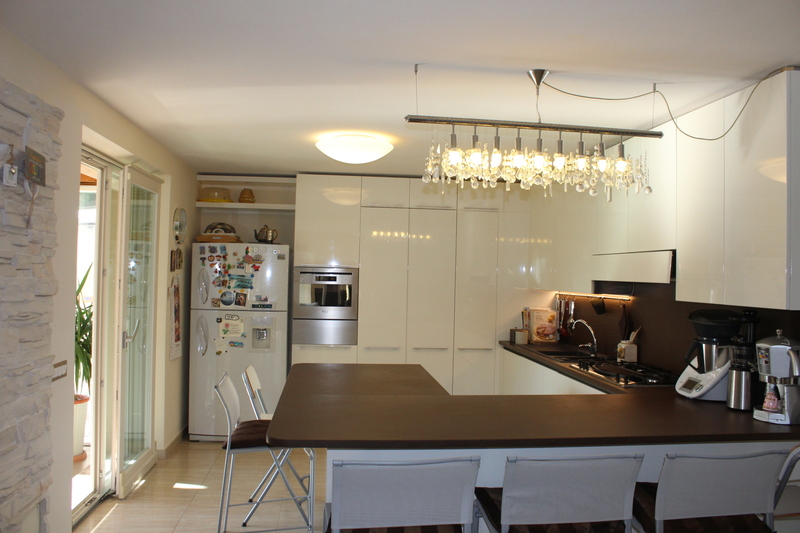 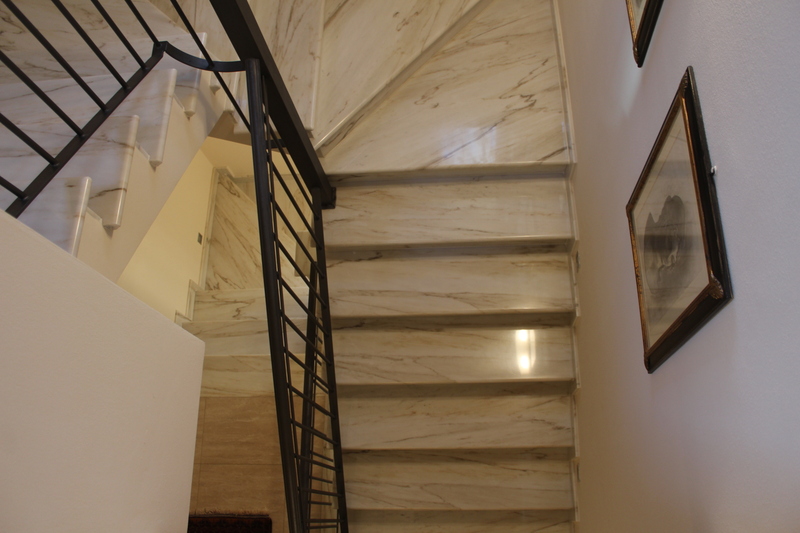 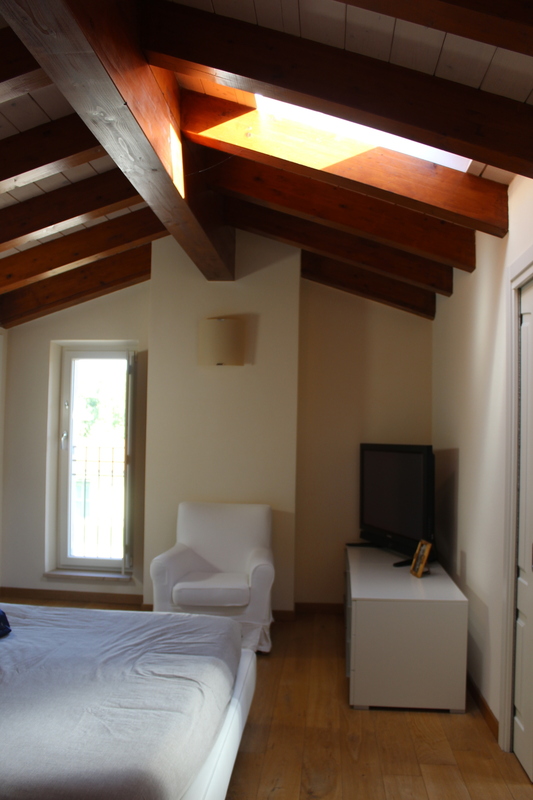 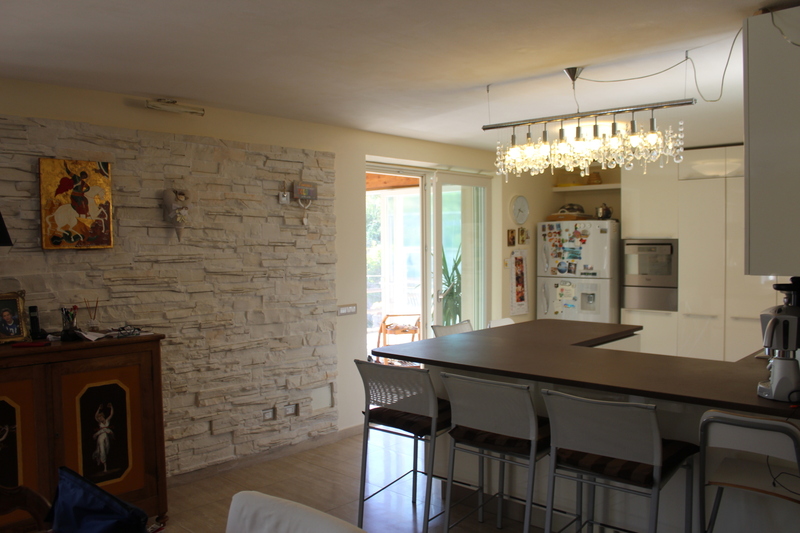 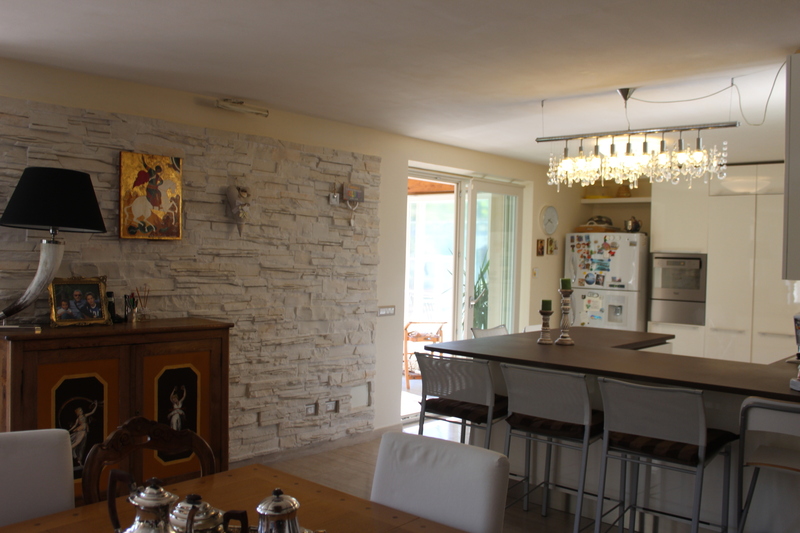 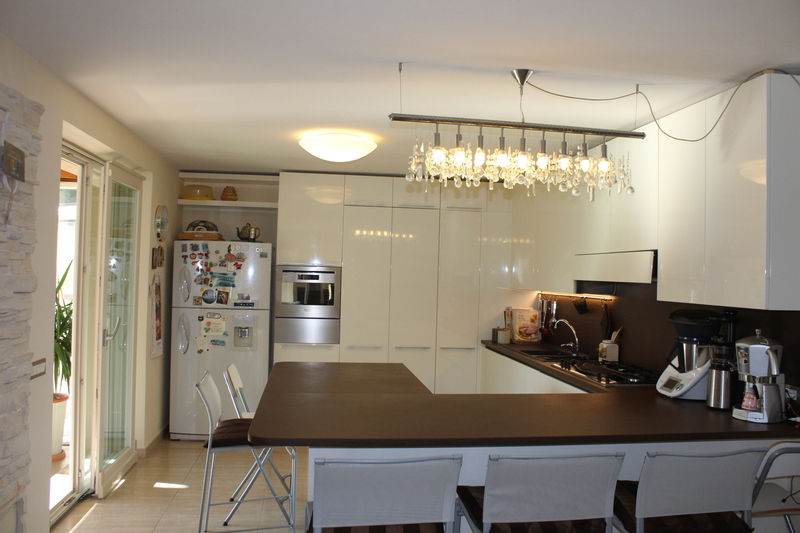 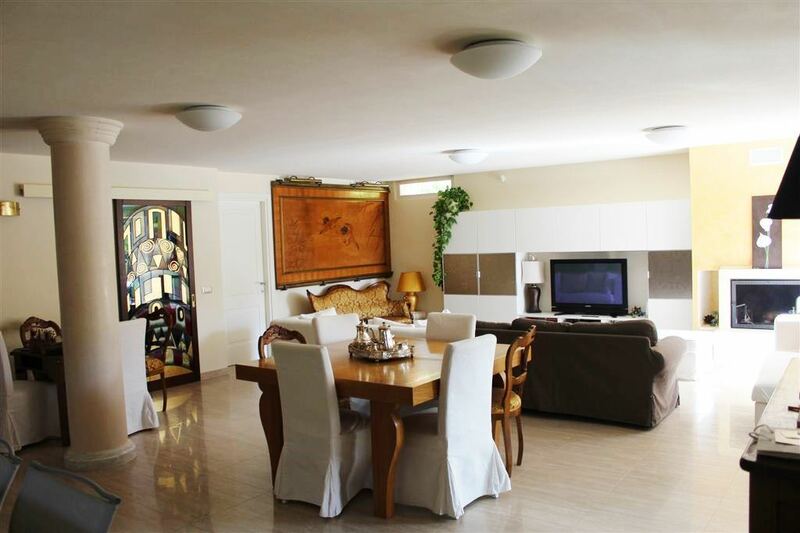 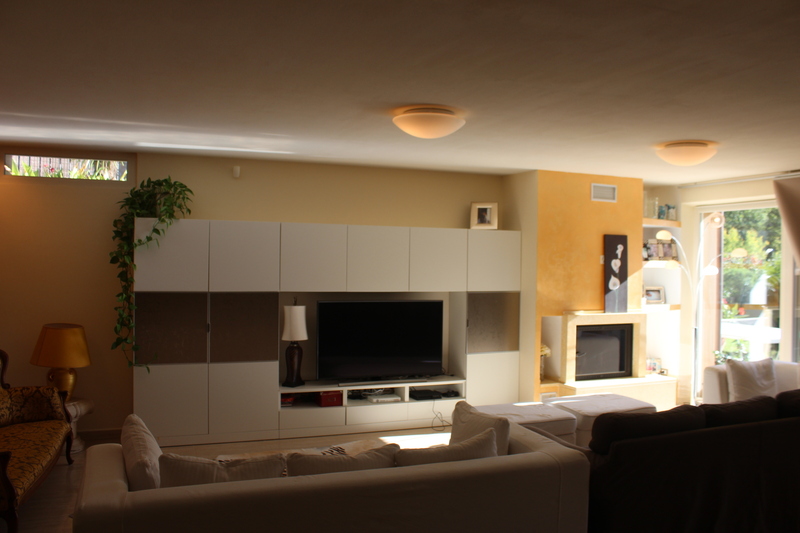 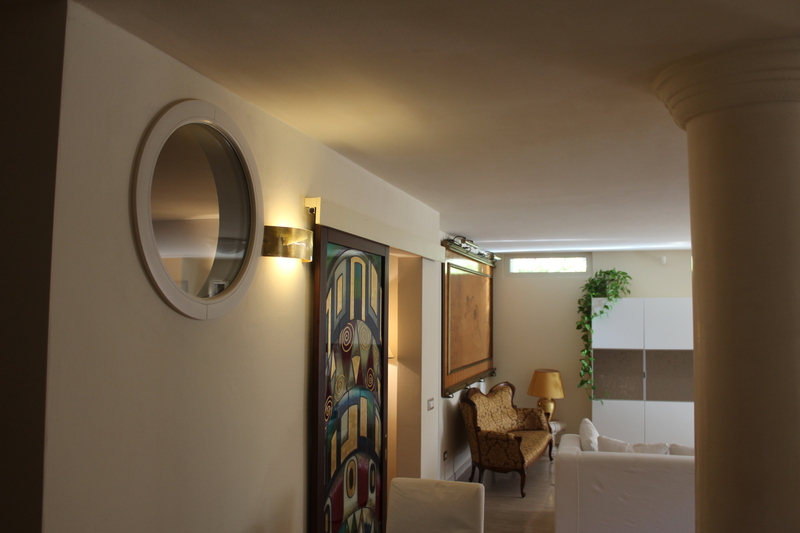 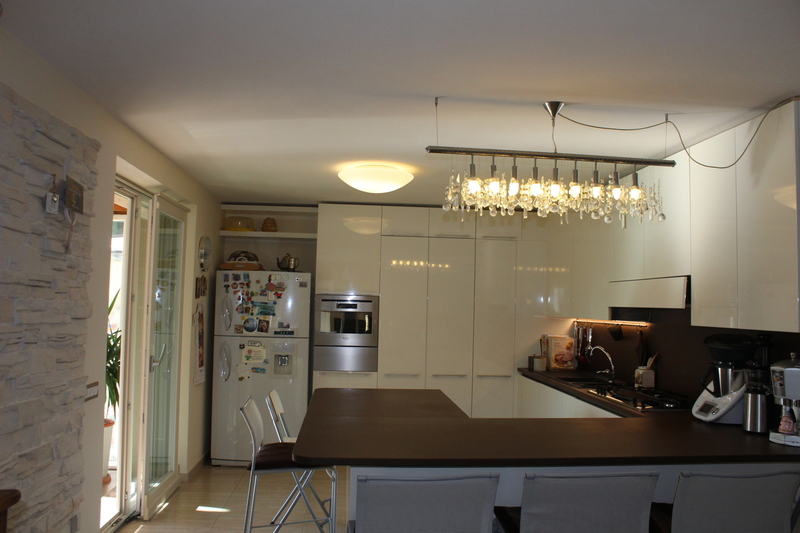 The property is located 3km from the town of Sarzana and 12km from the city of La Spezia. 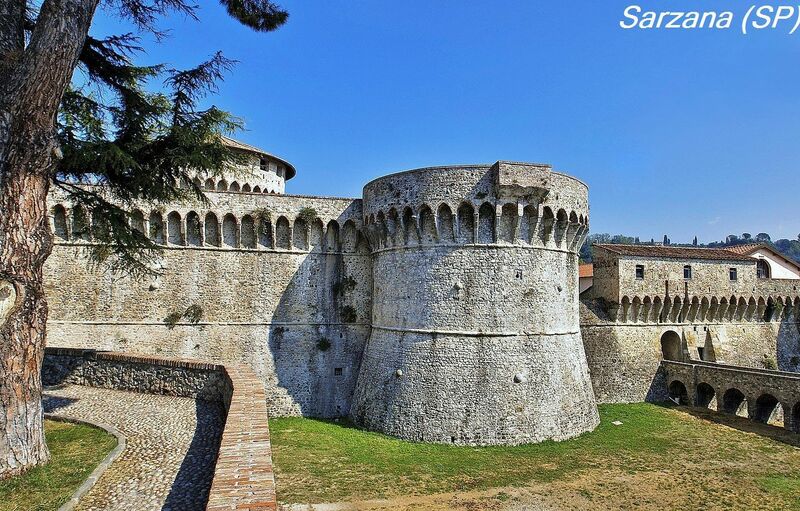 Sarzana is a charming town that offers a dynamic life, enlivened by festivals and fairs related to the promotion of local products and cultural events. 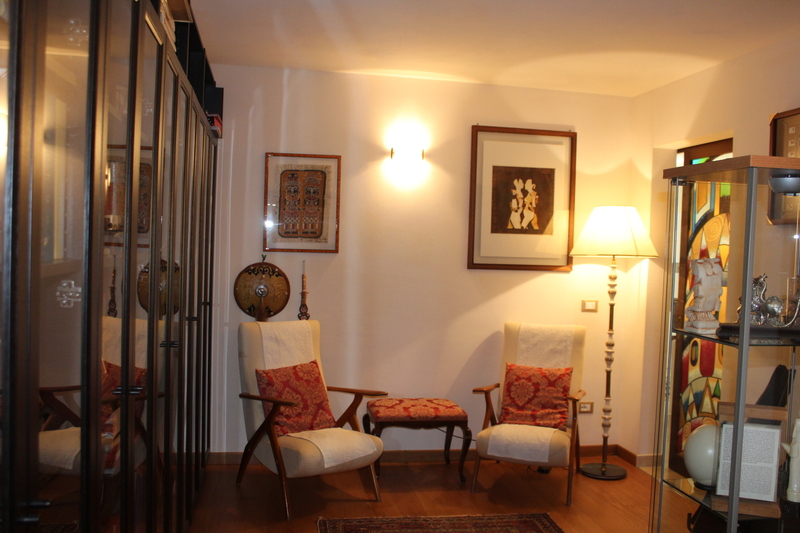 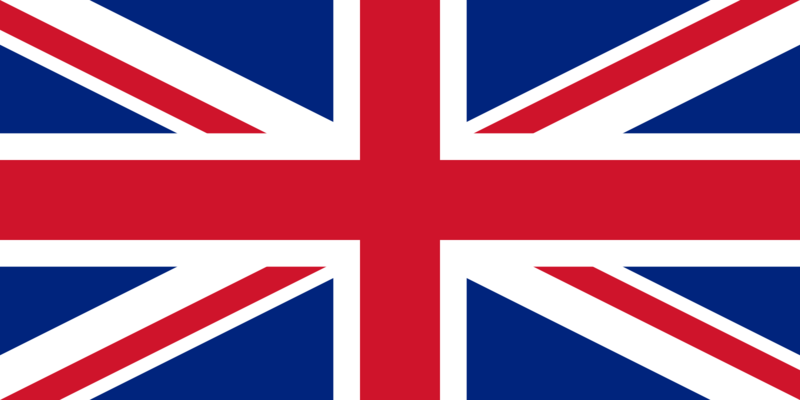 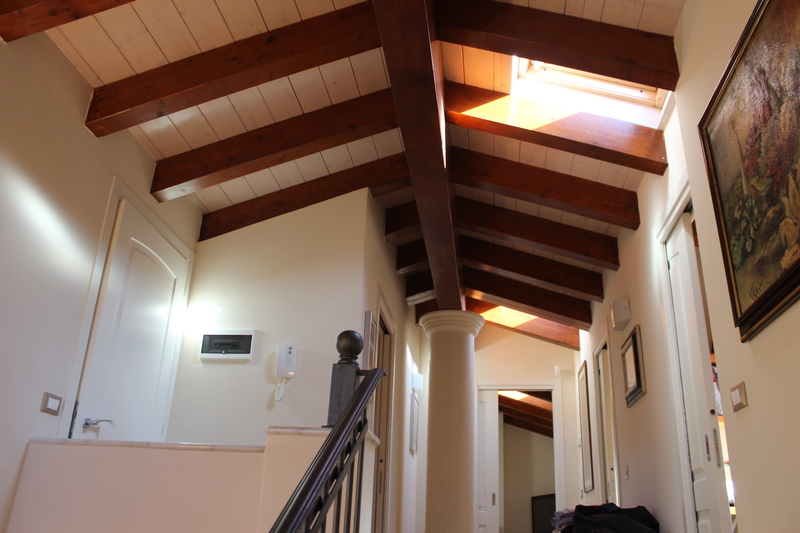 It provides a peaceful lifestyle in a culturally and historically interesting environment. 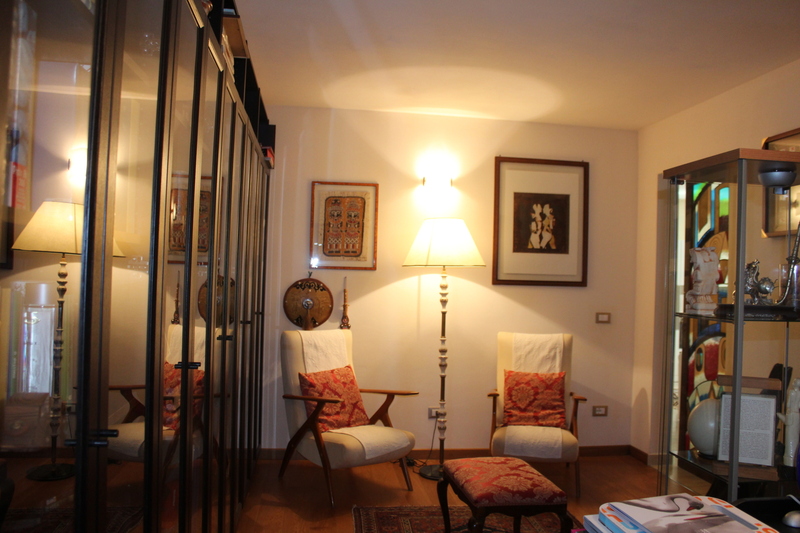 From the large and elegant square, Piazza Matteotti, cobbled alleys with coffee shops and interesting antique shops branch off. 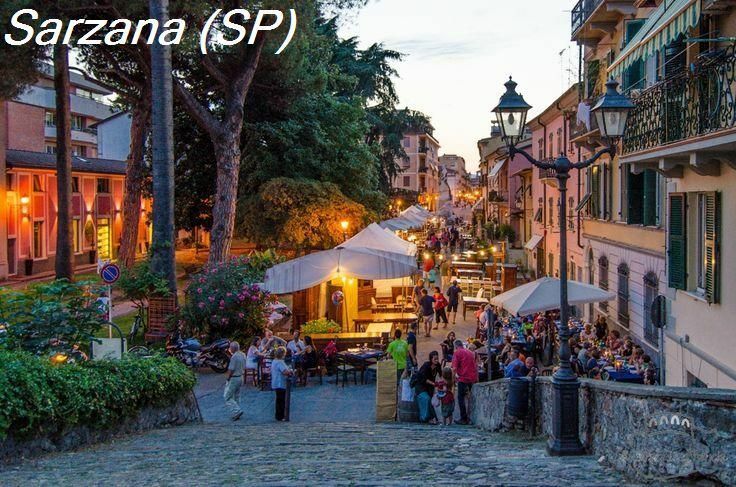 The city of La Spezia instead of 100,000 inhabitants is the capital of the homonymous province. 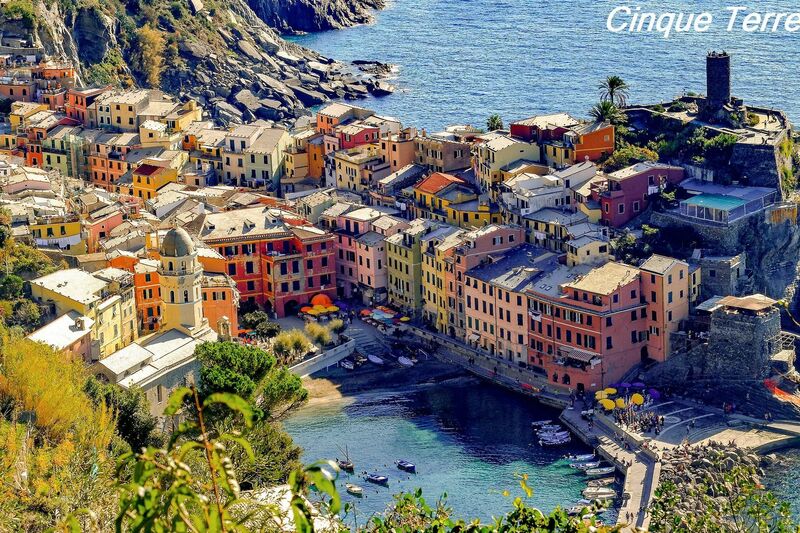 The city is immersed in a large gulf with a large military and commercial port. 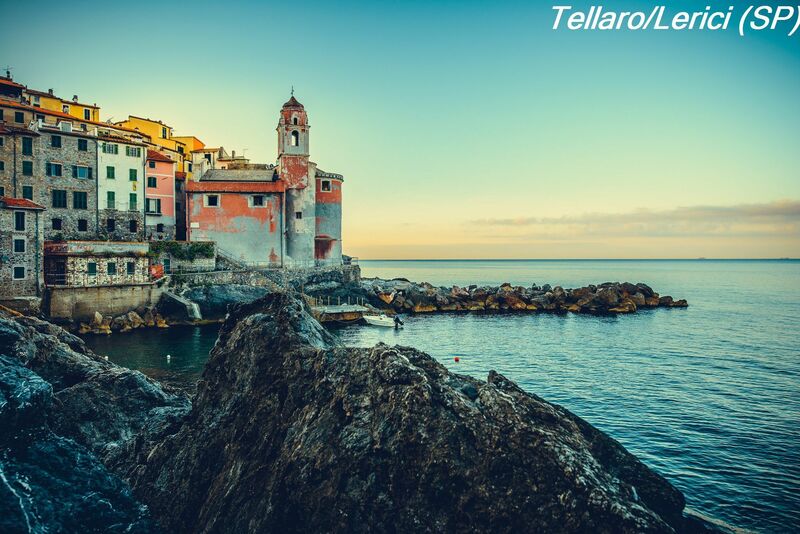 A few kilometers away, nearby, we can find the renowned Gulf of Poets, the beautiful seaside towns of Tellaro, Fiascherino and San Terenzo. 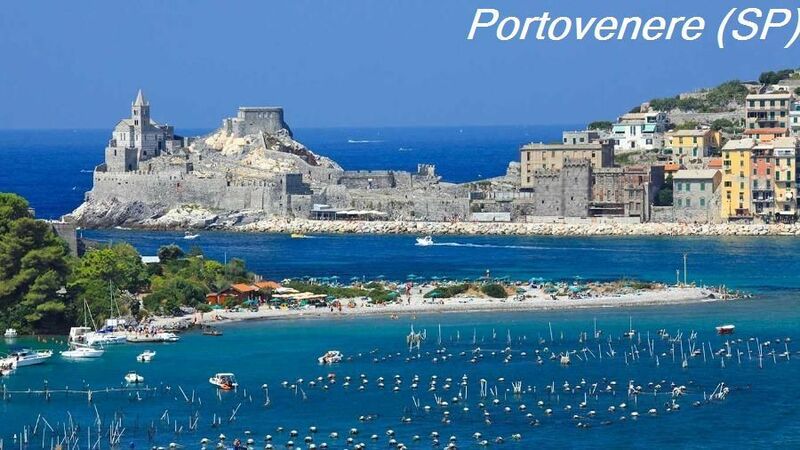 Impossible to mention the enchanted Portovenere and the well-known Cinque Terre, as well as the worldly Versilia. 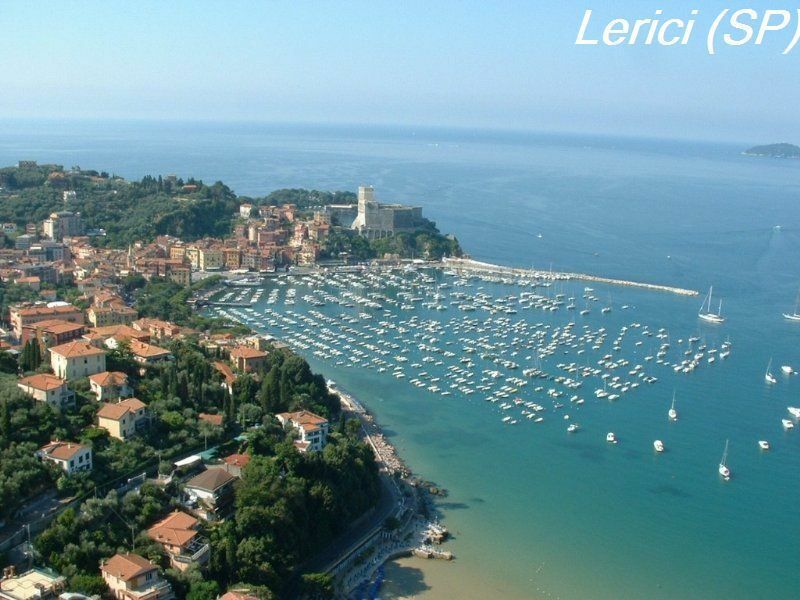 Visit our Guide Area for a detailed view of the beautiful area of ​​Eastern Liguria and Northern Tuscany. 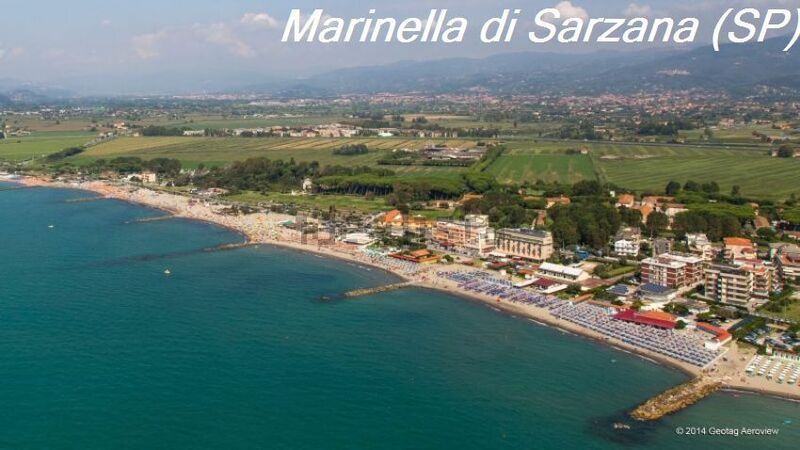 Sarzana, as well as La Spezia, Pisa (Galileo Galileo) and Genoa (Cristoforo Colombo), the area is easily accessible from the airports internationals in Florence (110 km), Milan (250 km) and Nice (300 km). 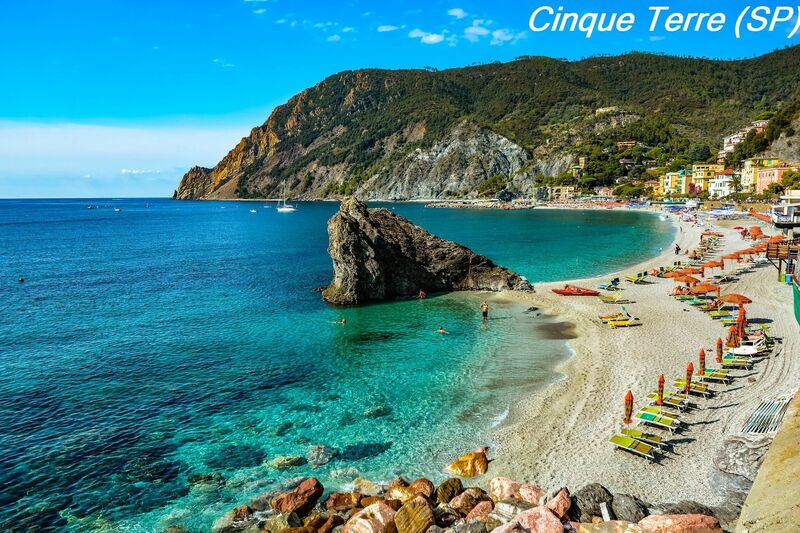 It is impossible to emphasize the proximity of the tourist destinations of Pisa (70 km), Lucca (60 km), Florence (110 km), Portofino (80 km), Rome (400 km), Monaco (280 km), Venice (350 km).